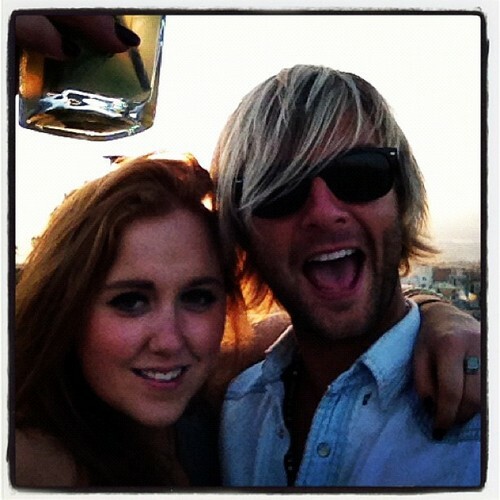 Keith and Rebecca. . Wallpaper and background images in the keith harkin club tagged: keith thunder celtic keith harkin celtic thunder solo tour harkin. This keith harkin photo might contain signo, cartel, texto, pizarra, letrero, gafas de sol, gafas oscuras, sombras, tonos, and calzada.